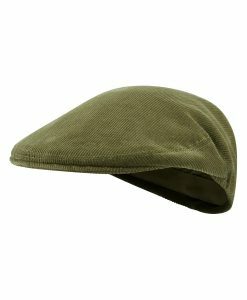 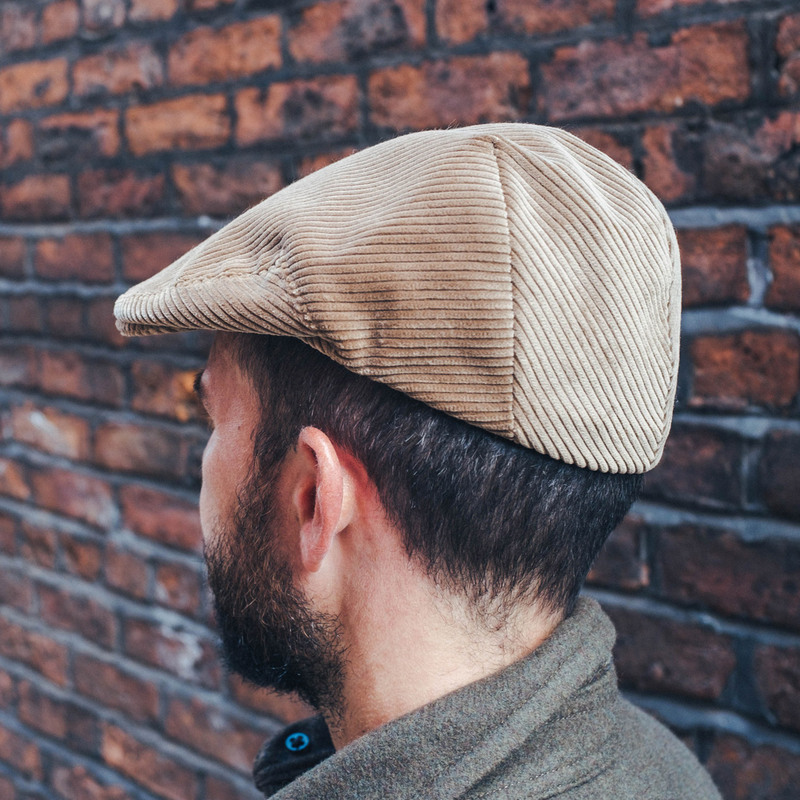 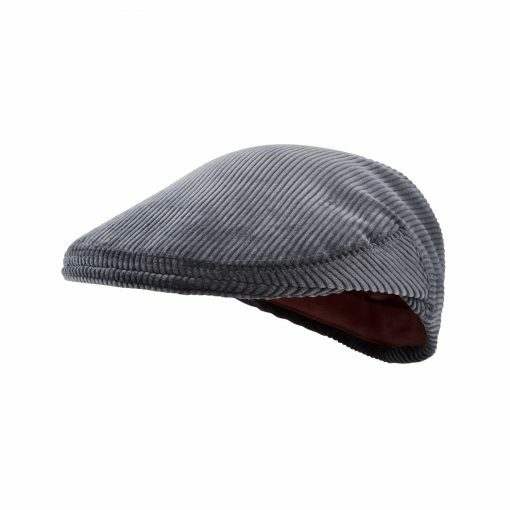 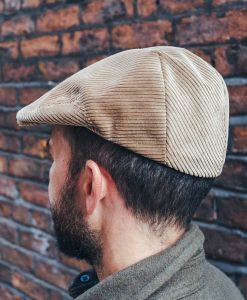 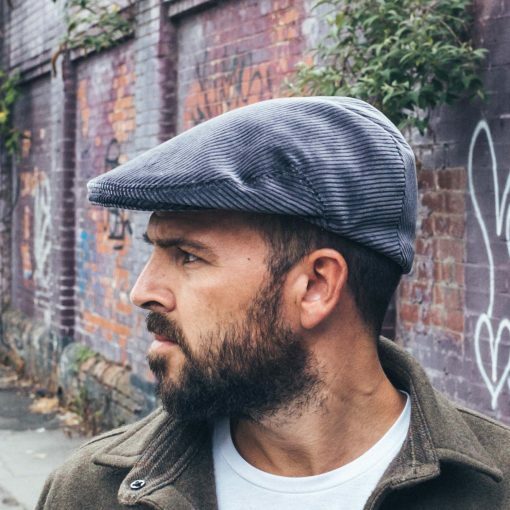 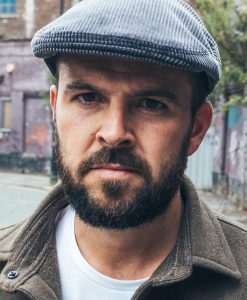 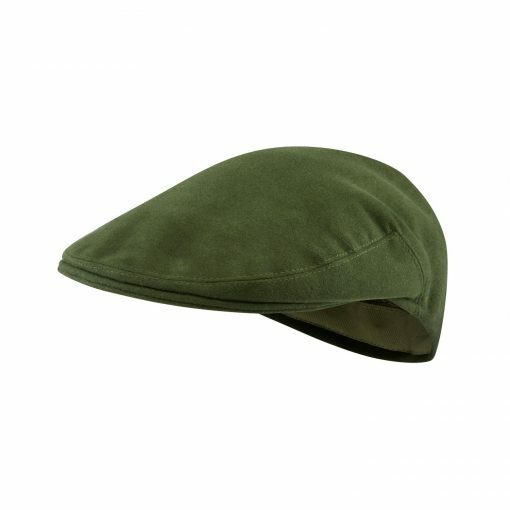 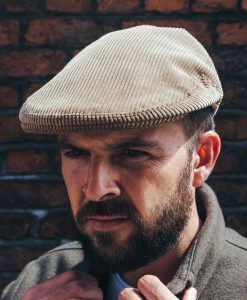 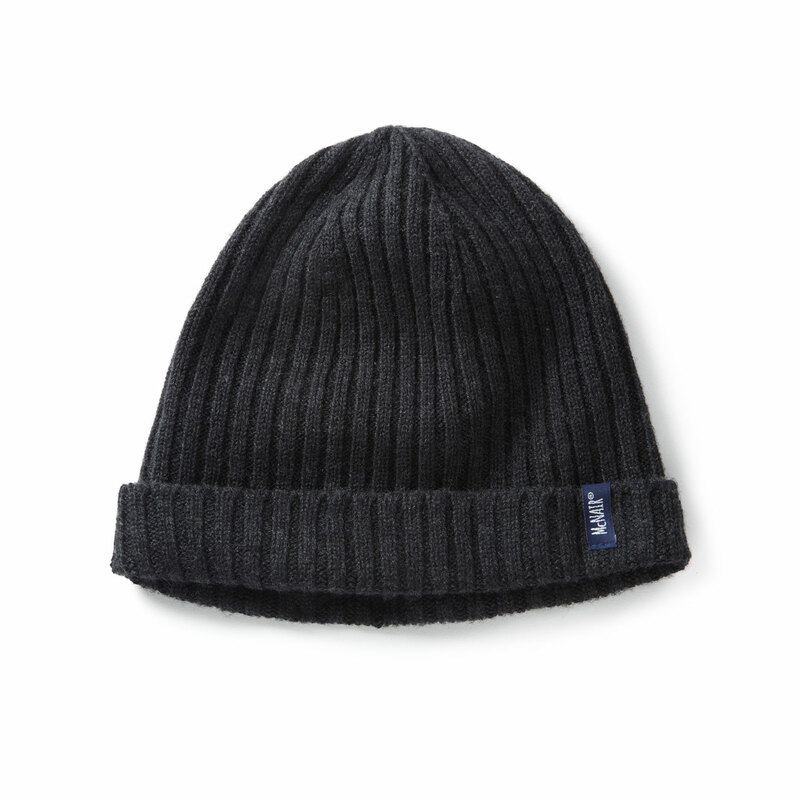 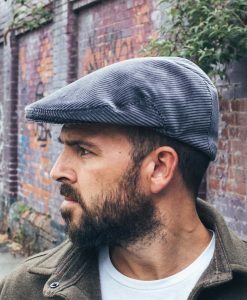 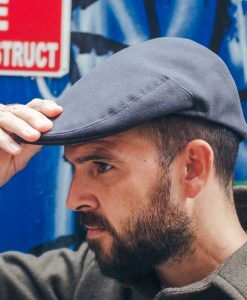 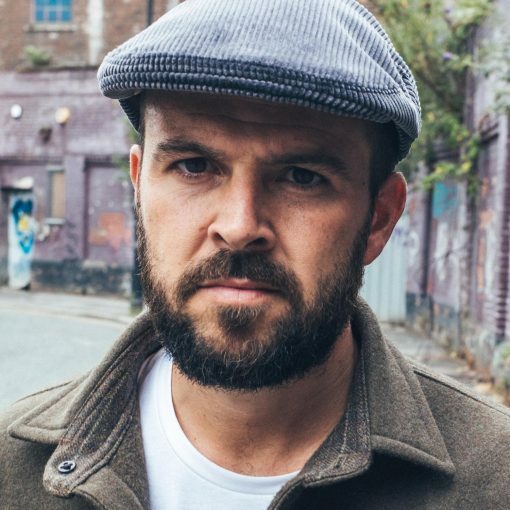 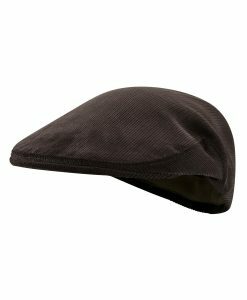 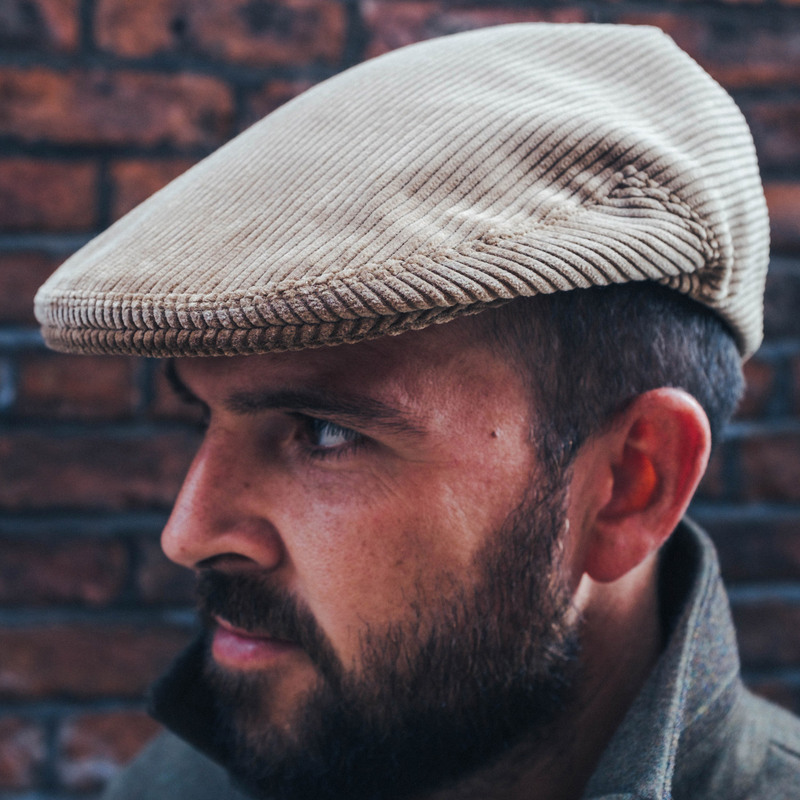 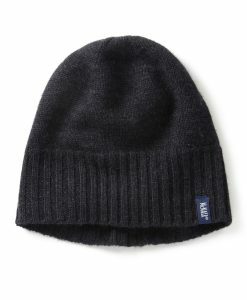 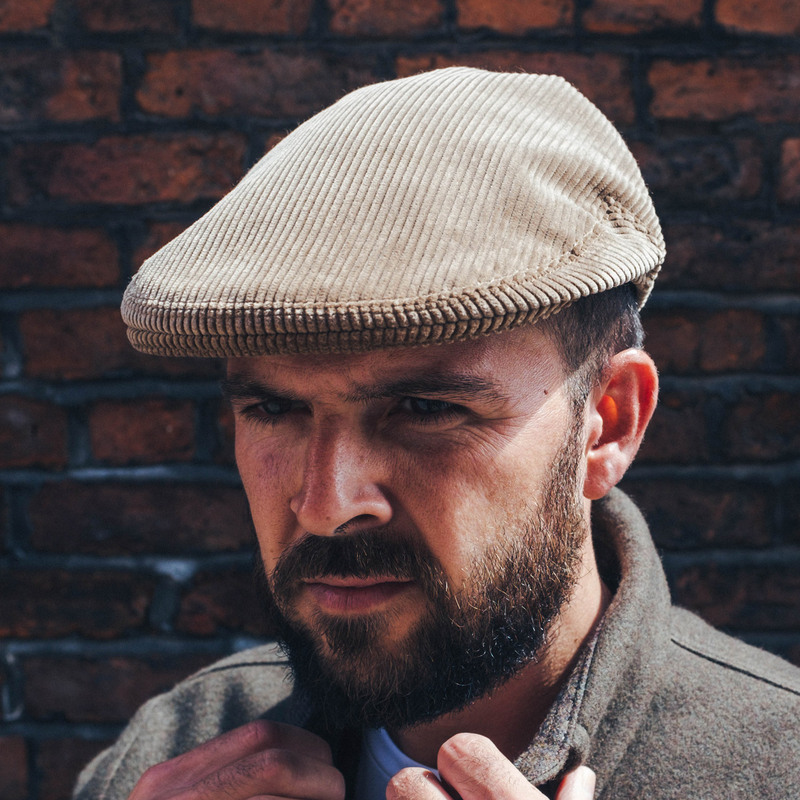 Introducing the Pennine flat cap. 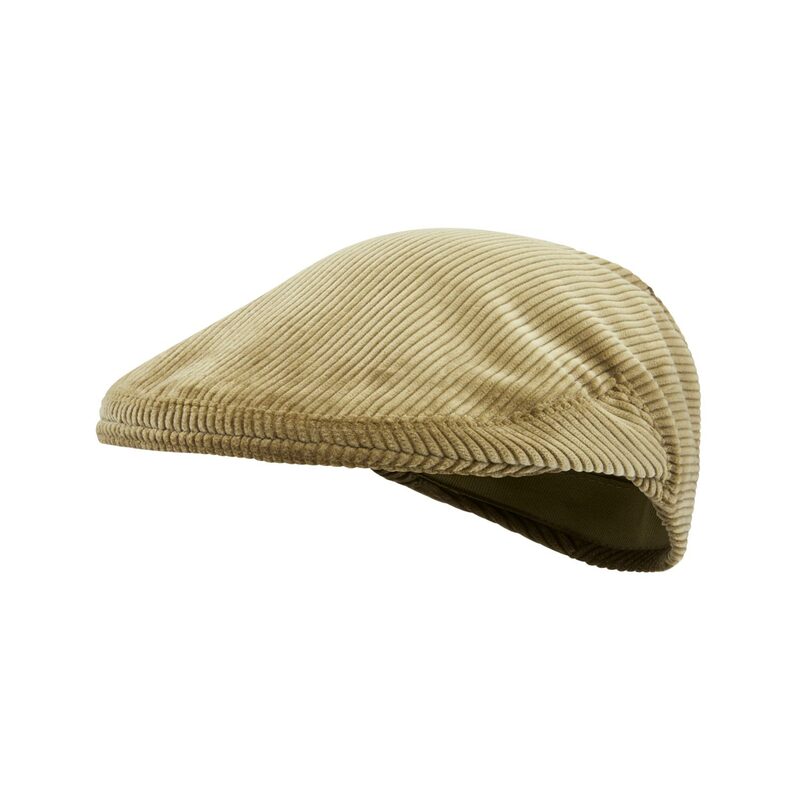 Made from the finest cotton moleskin and corduroy. 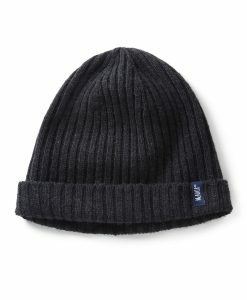 Laser treated for weather-resistance. 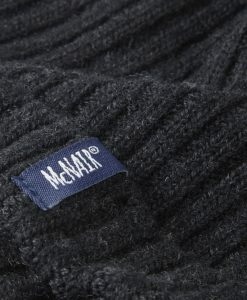 Made to order in Huddersfield, Yorkshire. 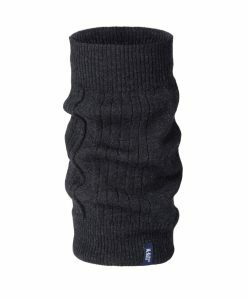 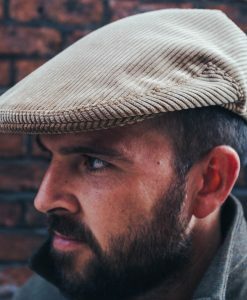 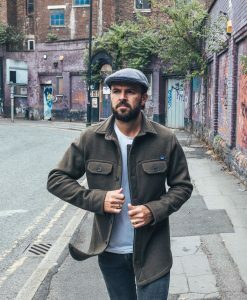 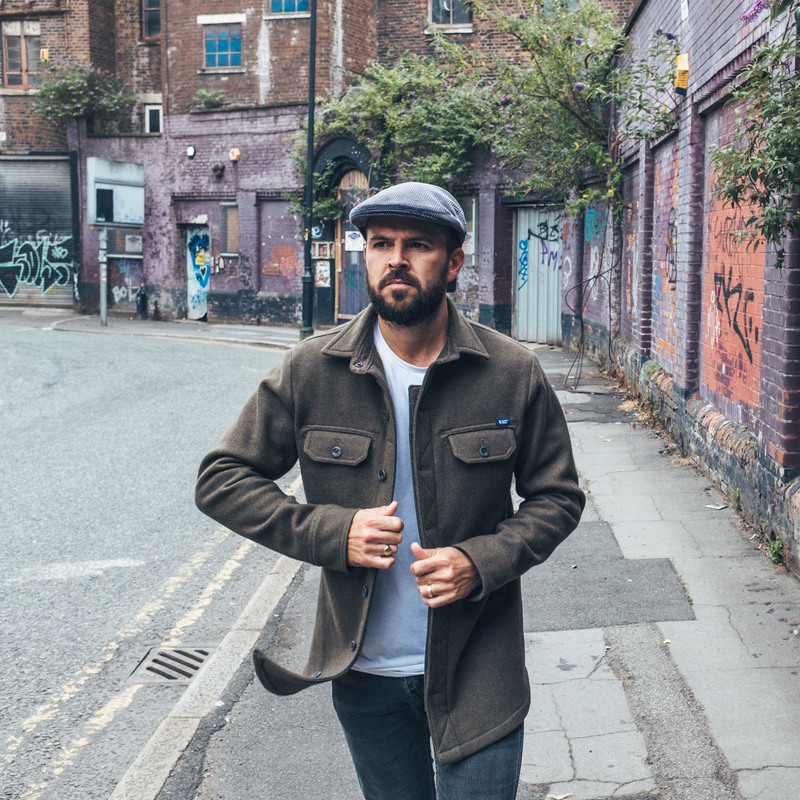 Lovingly made to order in our home town of Huddersfield, this traditional Yorkshire accessory is available in our water-resistant PlasmaDry™ corduroy and moleskin fabrics. We use the finest natural materials and enhance them with our plasma technology which gives the benefits of dirt and stain repellency without the use of fluorocarbons. 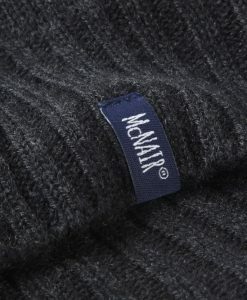 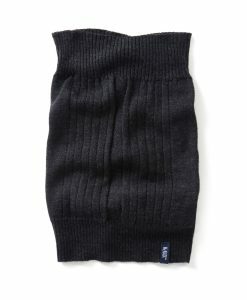 100% cotton including the lining. 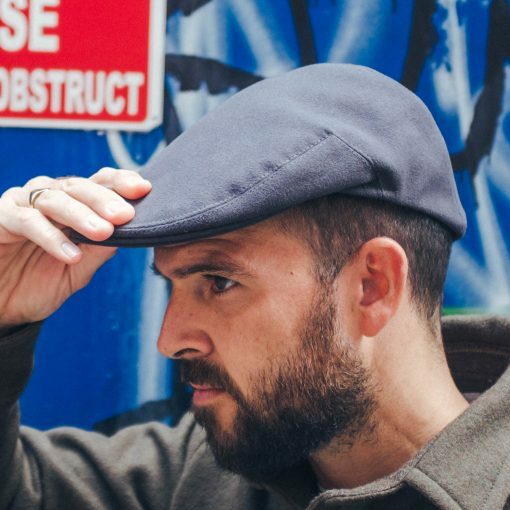 9 sizes, 2 weights, 2 fabrics and a choice of colours. 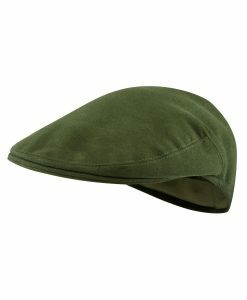 Available to pre-order now at a special price of £50.